Massachusetts is blessed to be full of beautiful historic buildings, many creatively adapted to 21st century life. 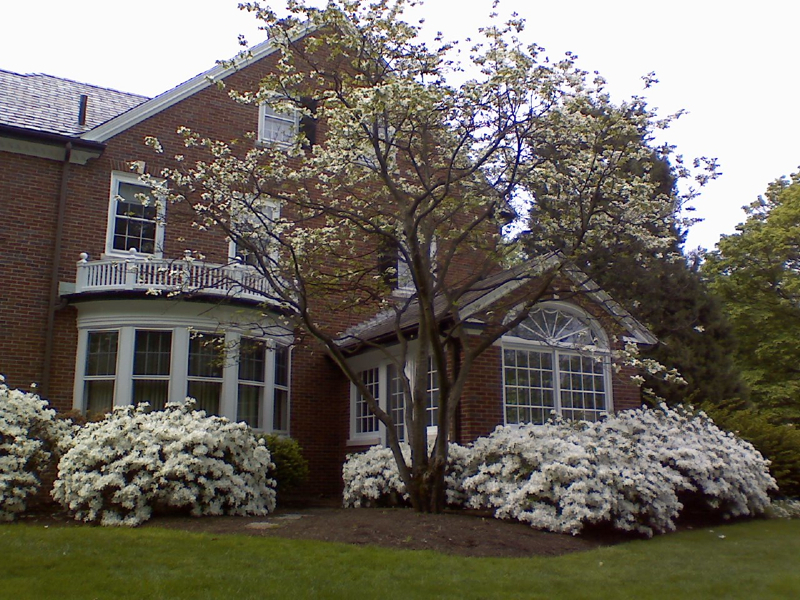 Often the landscape just outside these buildings has been overlooked or perhaps neglected. 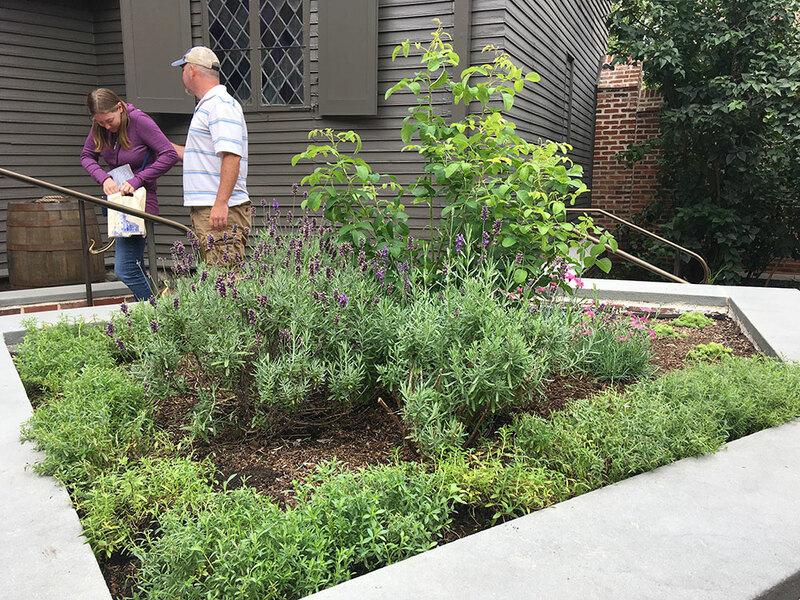 It is certainly possible to revive such landscapes and to align them with the period of a historic home. 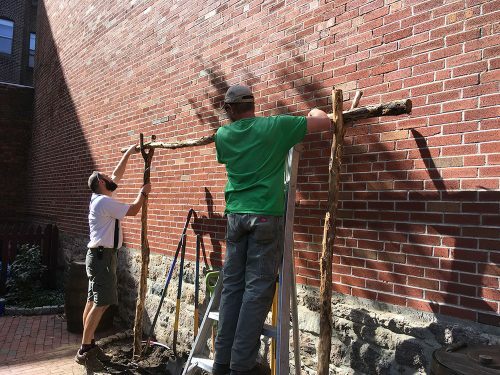 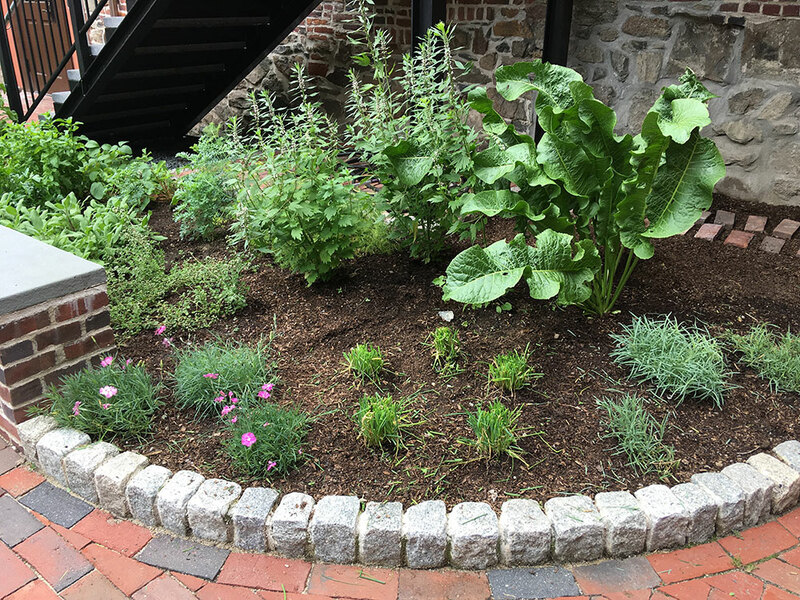 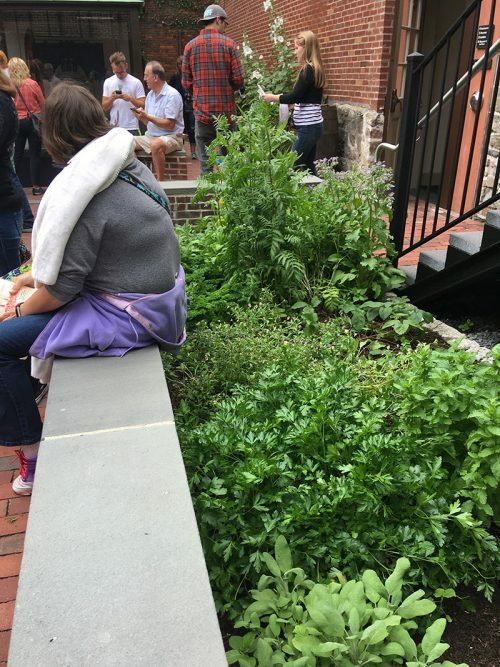 Pumpkin Brook has worked with the Paul Revere House in Boston for the past several years to install and maintain demonstration gardens of authentic 18th century herbs perennials and small fruits.